Thanks. I thought it might be fun to imagine a story of a ;renegade noble who usurps the throne. Classic theme. Are you predicting that Mitt Romney will win in November and begin his "Pale Reign"? 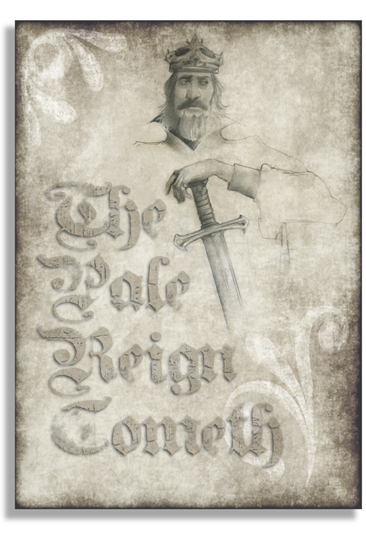 Okay then....When Romney takes the White House, it will be known as "The Pale Reign". Heard it here first, folks. Shouldn't go there. Deeply embedded policies derived from "critical studies" going back decades have a similar title (the title is relatively new; the policies & the theories they are based on are not). Read up on Joe Kincheloe, then check out what his colleagues & predecessors had to say. This page contains a single entry from the blog posted on September 6, 2012 12:05 AM.